First let's start with the name, It comes from Killbuck, NY the year is 1938 which was the first year of whitetail hunting in NY state. Pete's grandfather Nick Smith shot his first 8 point buck there. That is how Killbuck Scents came about as a product name. We started raising whitetail deer to sell fresh scents and lures in May of 1996 out of our garage. We started with 10 bottled raised fawns. The next year we built a barn and collection facility. We field tested our products giving it to family and friends with great success. After 2 years we sold our brand new house, barn etc. to buy more acres to expand our business which is exactly where we are today. 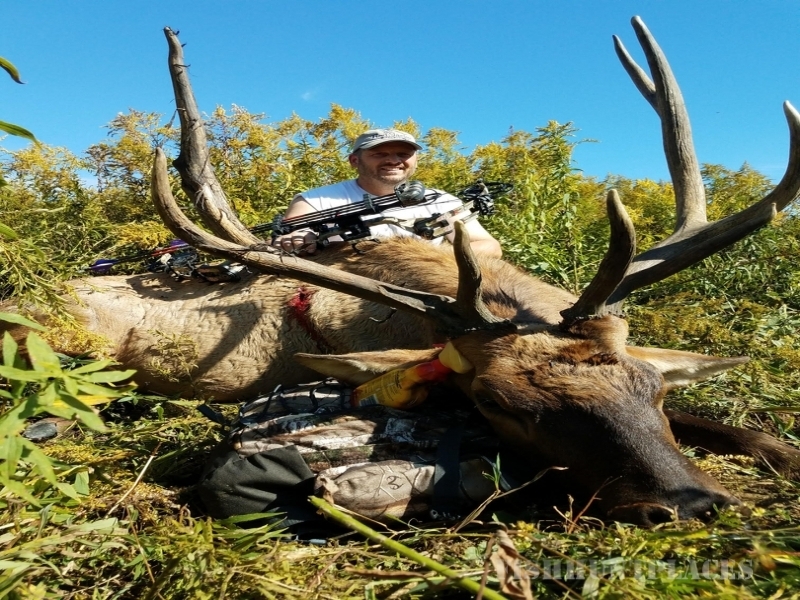 Creekside Outdoors is now the home ofCreekside Hunting Ranch - which is affordable trophy whitetail hunts, elk, fallow deer and rams. Creekside Whitetails - home to the breeding and selling of whitetail deer.